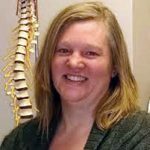 Dr. Heather King is a 1999 graduate of Palmer Chiropractic College in Davenport, Iowa. She received her BA in Russian Studies and International relations from the University of Wisconsin-Stevens Point in 1991. Dr. Heather King adjusts in both a “hands-on” and an “instrument approach”. She is skilled in the area of extremity adjusting. 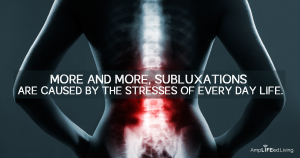 She treats conditions ranging from headaches, neck pain, low back conditions, hip pain, hand and foot conditions, and pain associated with pregnancy. In her spare time, Dr. King enjoys all sorts of crafts, spending time with her family and going to the movies.